Bull Grills has struck again- they've answered grill customer reviews that discussed the pain and hassle in dealing with grill grates. 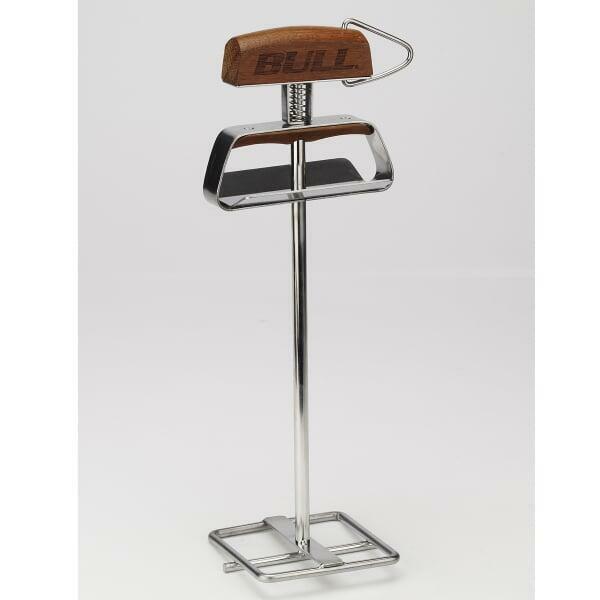 Bull Grill to the rescue! Now, you can safely lift your grill grate, even while it's filthy dirty and hot. The spring device in the Barbecue Grate Lifter prevents you from burning and dirtying your hands when lifting and placing your grill grate. The heat shield protects hand from burns and soot, and the stainless steel construction makes this Grill Accessory highly reliable.